Extension of the annual conservation closure only applies to Clatsop County beaches, and prohibits all harvest of razor clams (both recreational and commercial) along the 18 mile stretch of beach from Tillamook Head (Seaside) to the mouth of the Columbia River, until the closure is lifted. 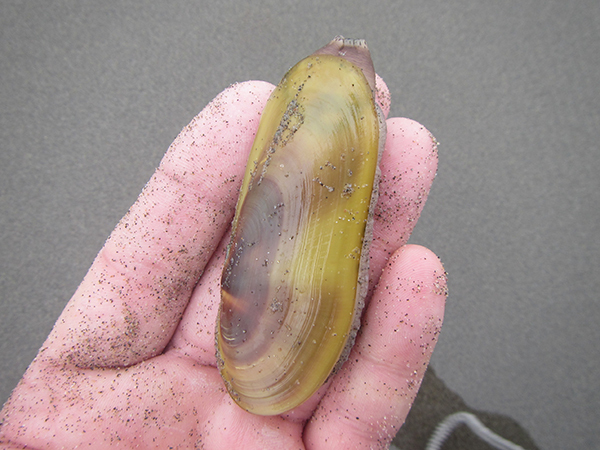 ODFW recently completed the annual stock assessment survey for razor clams along the Clatsop beaches. The survey found that most clams are too small to be harvested by commercial clammers or desired by recreational clammers. During the month of October, ODFW staff will hold a public meeting to solicit feedback regarding potential management actions that may be taken to protect undersize clams and provide better clamming opportunities next spring. Options include extending the closure through the winter to give clams time to grow into a size suitable for harvest. Recently, Washington Department of Fish and Wildlife delayed the traditional October razor clam digs on the Long Beach peninsula until late December due to similar concerns about the population and small size of clams. In Oregon, the population includes even fewer medium and large razor clams. Most beaches along the Oregon coast are currently open for razor clamming. However, the south coast from the south jetty Umpqua River to the California border remains closed to razor clamming due to elevated marine biotoxins. Harvest of razor clams may be postponed at anytime due to elevated domoic acid or other marine biotoxins. Thank you for your input on the Oregon Clatsop Beach razor clam resource and fishery. ODFW are hosting a public meeting on October 22, 2018 from 630pm to 830pm at the Seaside Civic and Convention Center. ODFW are hosting the meeting to discuss options for protecting undersize clams and providing better clamming opportunities on Clatsop beaches next spring, after a recent stock assessment found mostly small clams. For those unable to attend the meeting, comments can be submitted by email to me. I will include your email as such. Below is the news release announcing the meeting. 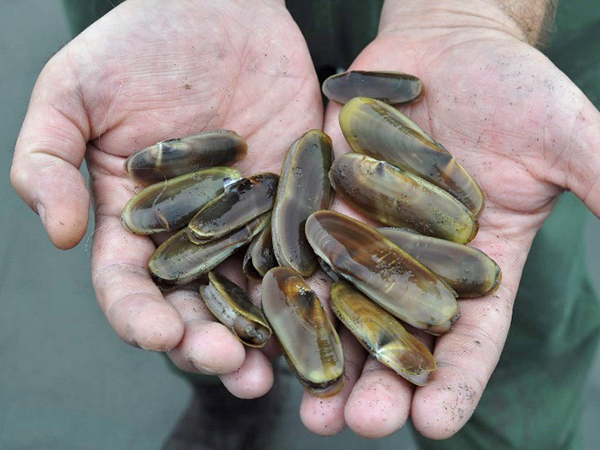 ASTORIA, Ore.—ODFW will host a meeting discussing Clatsop County’s razor clam season on Monday, Oct. 22 from 6:30-8:30 p.m. at the Seaside Civic and Convention Center, 415 First Ave., Seaside Room.  Please consider the environment responsibly before printing this email. Subject: Re: razor clams----> seen this? They being ODFW's Shellfish Staff has never accepted any of our suggestions to enhance the best management practices for managing razor clams or bay clams.. There are three changes we would recommend: 1. make the opening day variable to coincide with the growth and development of juvenile razor to 3 1/2 inches. 2. prohibit driving on the area of the beach below the high tide mark. 3. only allow access to the beach by vehicles that have passed drip free certification by the DEQ. There are other recommendations that should be considered.